David Westlake was the lynchpin of The Servants, one of the bands to have appeared on the fabled (and now very much in-vogue) C86 cassette curated by the NME. Westlake later went on to record an eponymous LP for Creation Records in 1987, subsequently teaming up with Luke Haines (of The Auteurs and Black Box Recorder) before going on hiatus during the early 1990s. 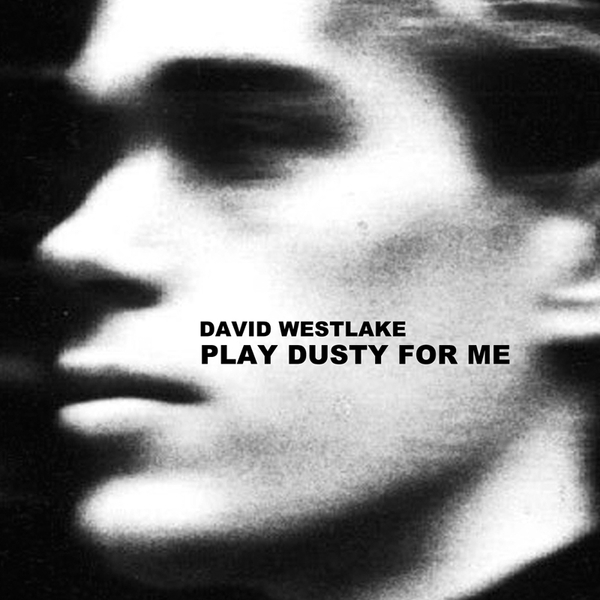 Play Dusty For Me marked Westlake's return to recording. "After a twelve year absence, Westlake pressed up an album of new material in 2002. It was recorded in a week in Kilkenny, Ireland with a band including ex-Perfect Disaster guitarist Dan Cross. The songs are slower than before, but stronger. It's a brilliant reverb laden collection of understated but supremely infectious ballads. With a nod to Loaded-era Velvets in the atmosphere of the record, it's also - as one reviewer put it "...like the greatest Go-betweens song you've never heard". However the album has an original feel all of its own - consistently brilliant and incisive songs put together to create a truly rewarding listen."